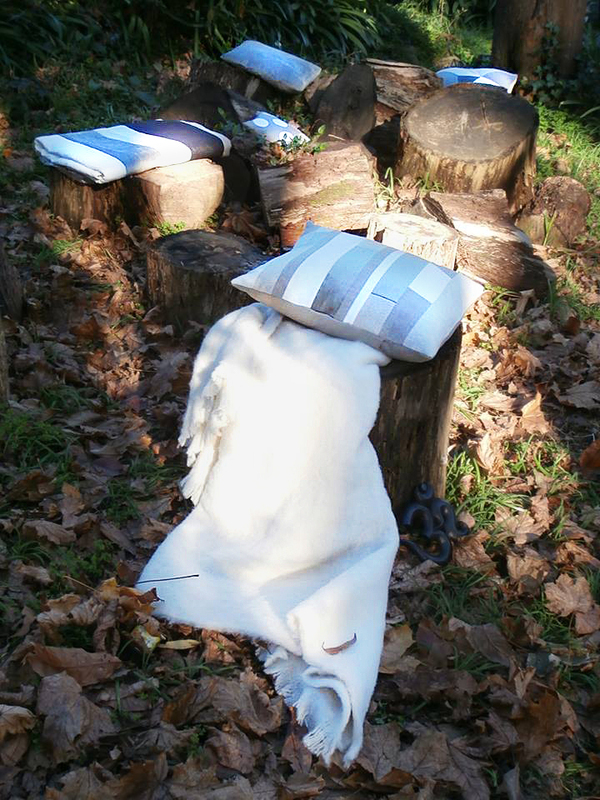 » Neutral Oblique Cushion Design. 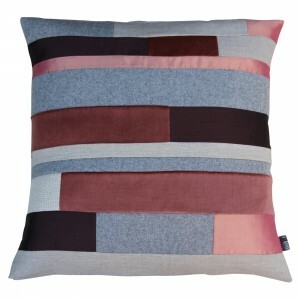 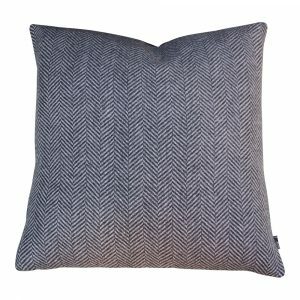 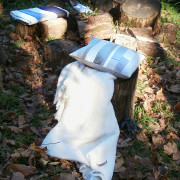 Hand made in Australia using the ancient art of patchwork, this modern design is crafted with European linens and wool. 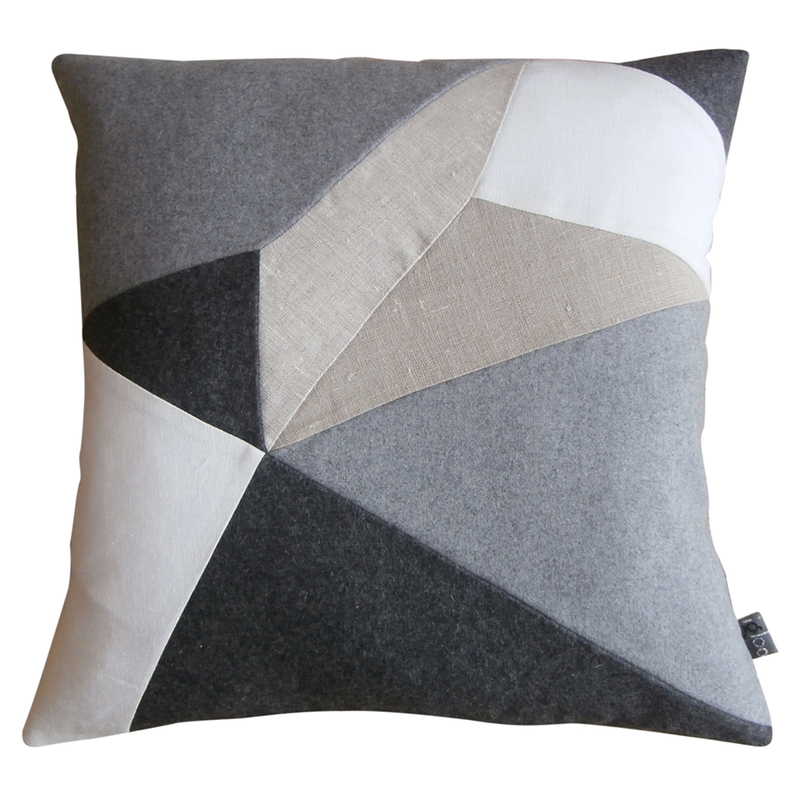 The design was inspired from the love of geometric shapes, especially the angles of the N.G.V., Melbourne. 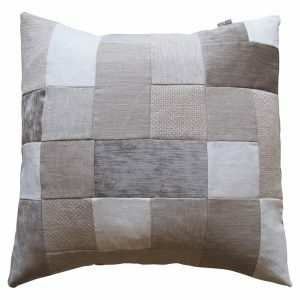 The modern neutral palette allows the geometric to be the feature. 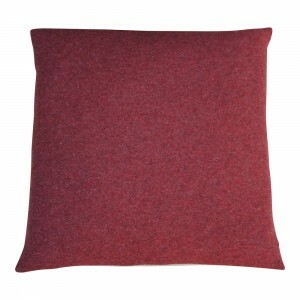 50cm x50cm Personally hand stitched labels on every cushion.